Pakistan batsman Ahmed Shehzad has reportedly tested positive for a banned steroid. According to Pakistan news outlet Geo News, the 26-year old is now in danger of getting immediate suspension. At the same time, the right-handed batsman has the option to undergo a second dope test. Shahzad had undergone dope test during domestic matches. As per reliable sources in Pakistan, the out-of-favour opener may be banned for three months. A decision in this connection is expected in the next few days. Media reports also claim that the PCB would set up a committee to hold an inquiry against the cricketer. If the reports are true, then it will be yet another huge blow for Shehzad. His international career is very much off the track at the moment. He was a part of Pakistan’s Champions Trophy-winning squad last year. However, things have not gone well as far as his personal performances are concerned. He last played an One-Day International during the home series against Sri Lanka in October last year. He, however, recently played in the T20I series against Scotland, scoring just 38 runs in two games. 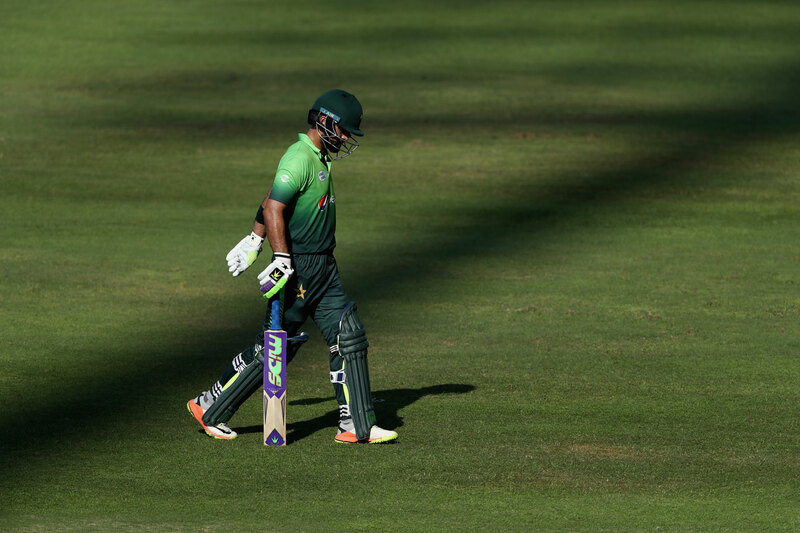 Shehzad, who arrived on the international stage in 2009 with a lot of hype, has failed to justify it. 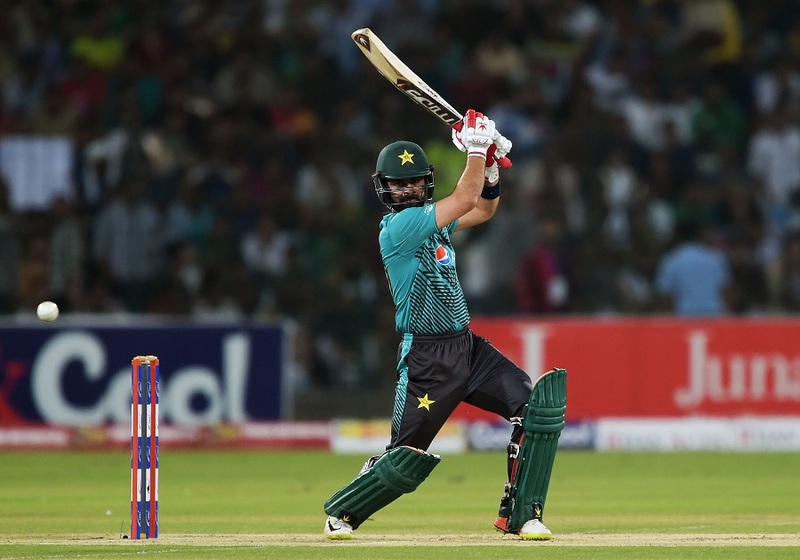 One of the most consistent performers in the domestic circuit back then, the right-handed batsman was highly rated and was consistently compared to the likes of Virat Kohli, Joe Root and Kane Williamson. However, inconsistency has been his nemesis so far and he is now not even in the frame for getting a call from the Pakistan team. So far, he has represented Pakistan in just 13 Tests, 81 ODIs and 57 T20Is, scoring close to 5,000 runs. His average in ODIs is a modest 32.56 while that in T20Is is 26.43.